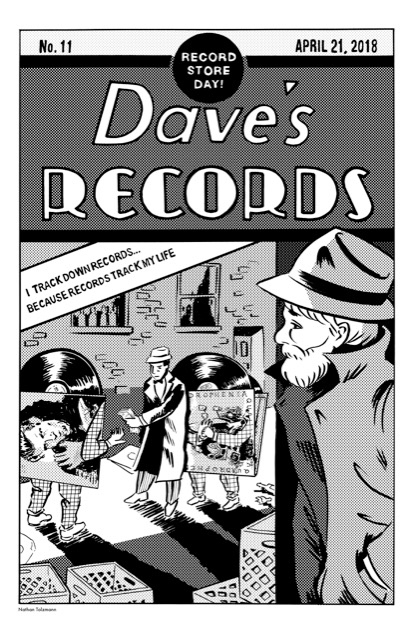 ← THE EXCITING ELEVEN RULES FOR RSD2018 AT DAVE’S RECORDS! wheee! This entry was posted in RECORD STORE DAY, RSD2018, VINYL. Bookmark the permalink.